Fox Hollow Golf Club has always provided the annual season pass. 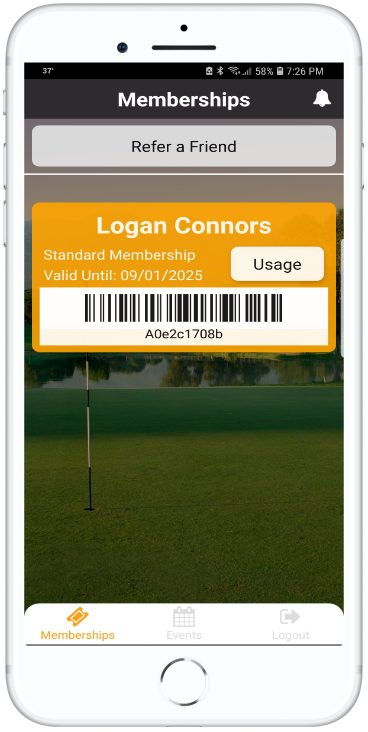 We are updating our annual season pass to a Membership model that offers monthly payments. This offers a much more affordable solution without the upfront cost. Play unlimited golf all week, whether it's a quick 9 before or after work, a full 18 on your day off, or just a couple holes before dark. MUST RESIDE IN: LEHI | P.G. | A.F.